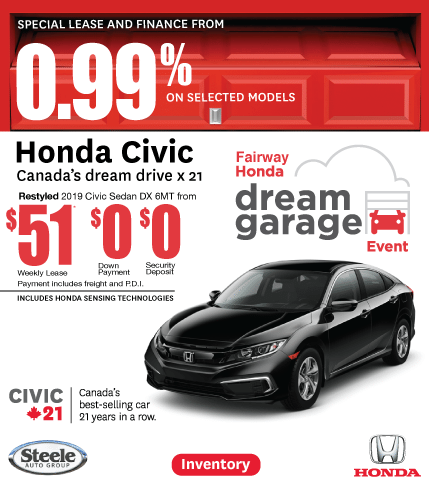 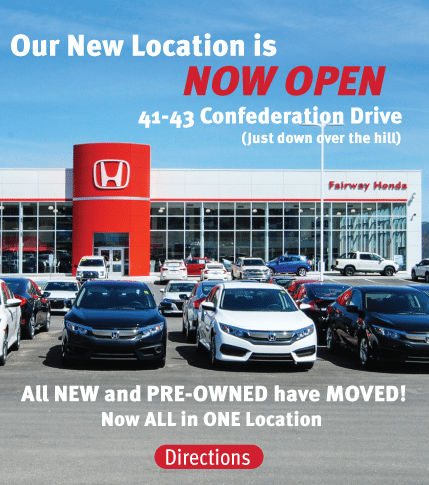 Thank you for visiting Fairway Honda in Corner Brook, NL! 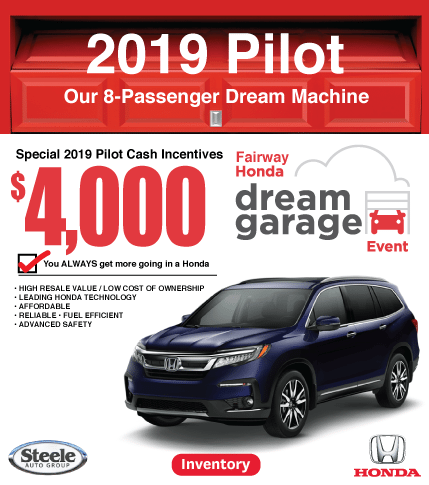 We are excited to assist you with finding the car of your dreams! 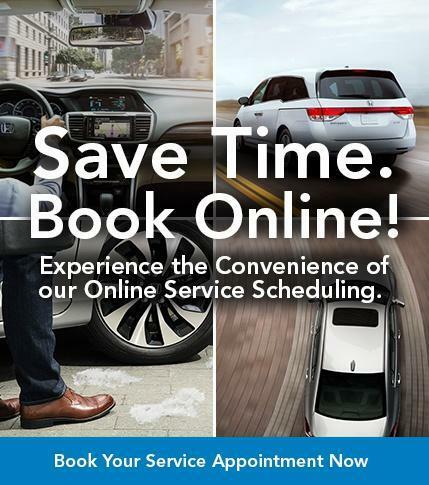 Our website allows you to find and obtain pricing, research model information, browse new and pre-owned vehicle inventories, as well as schedule service visits, take advantage of our parts and service specials and apply for financing. 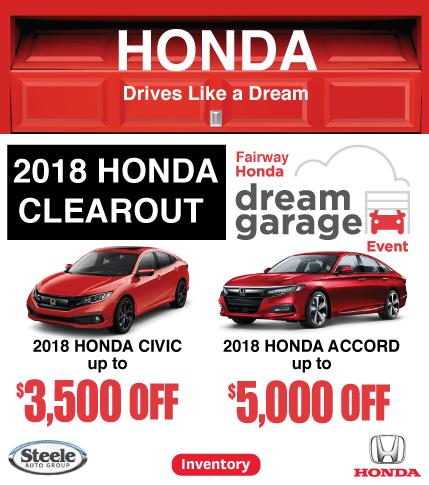 We maintain a fully stocked inventory of new Honda vehicles including the Honda Accord, Honda Civic, Honda CR-V, and Honda Crosstour. 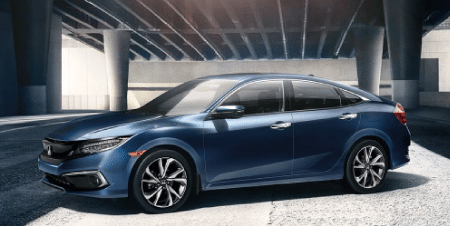 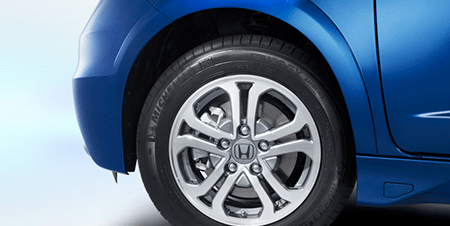 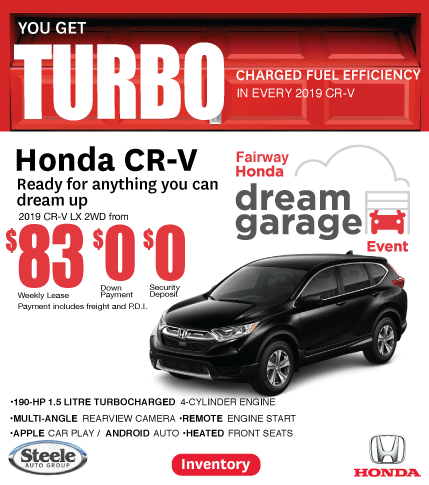 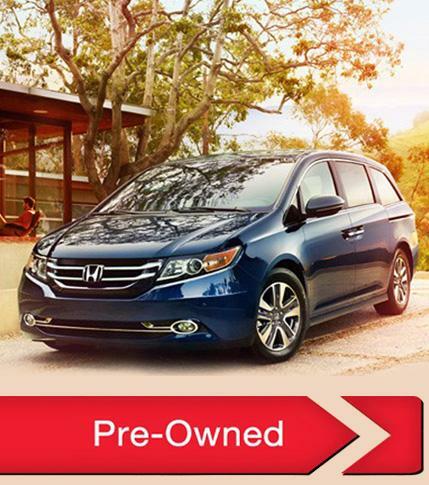 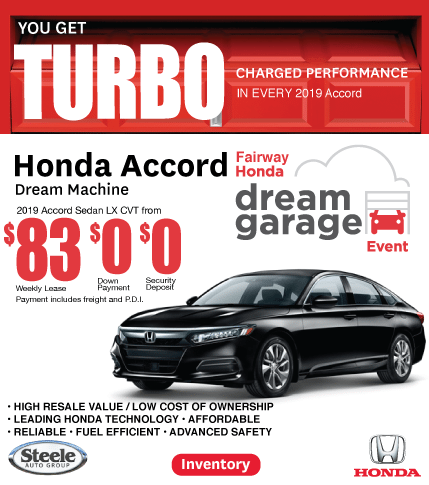 In addition to new Honda models, we also carry a wide selection of used cars, trucks, and SUVs. 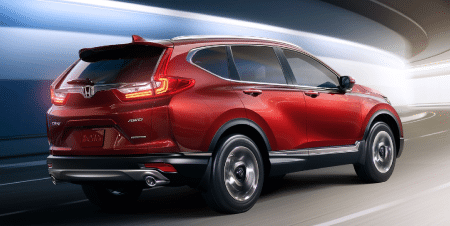 Our entire pre-owned inventory is inspected for the highest quality, so no matter your price point; you're always getting a reliable vehicle. 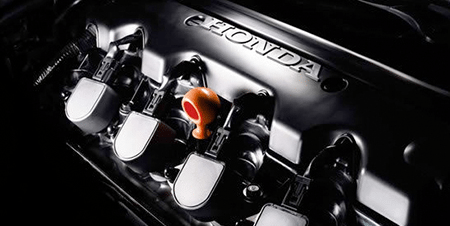 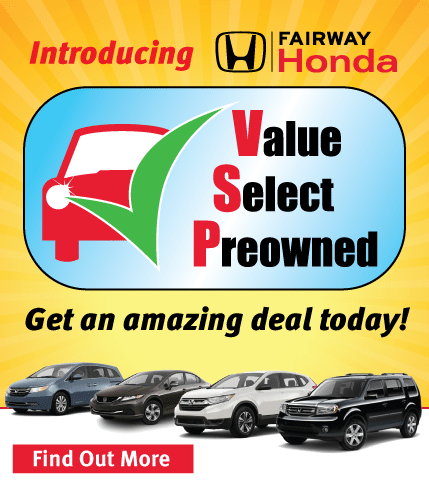 Fairway Honda strives to make each visit to our dealership as convenient as possible.